Hi! My name is Melissa with Lux Light Photography and I have been working for 8 years to help couples from around the country travel to their destination northern Michigan weddings, and achieve their dream wedding through the authentic and timeless photography packages that I craft personally for them. Being a lover of all things golden, glistening, or sparkling, I have always been drawn to the arts, and establishing that as a career during my college undergrad for Photography and Graphic Design, only helped to hone my vision, molding it into the business that has helped me achieve this vision for over 200 couples and their weddings! I have been in LOVE with weddings since my first Disney Princess movie! I didn't know it then, but I am a romantic, and geared many of my life experiences to capture the authenticity of emotion, the journey of a lifetime, and the true magic that occurs throughout our relationships. This is why, with each wedding, I simply fall in love with who you are as a couple, and how each and every detail throughout your wedding day defines this. Your wedding photography needs to be flawlessly customized and designed to fit exactly what you both need, want, and desire. 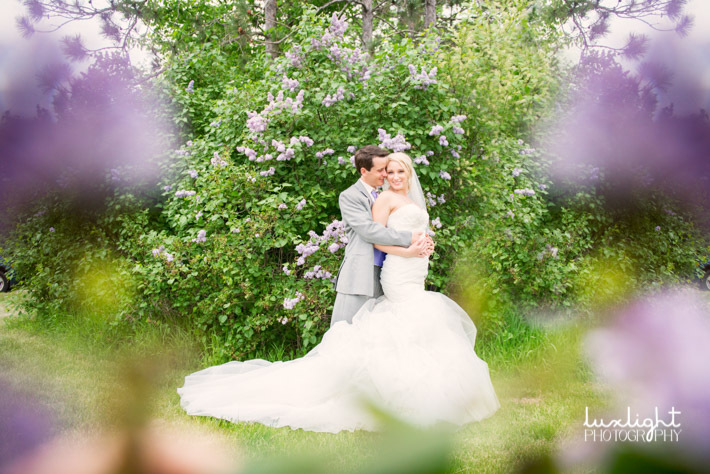 I understand exactly how much careful work and adoration has been put into every intimate detail, and you deserve to have each moment captured, each memory relived, and each person remembered from your wedding in northern Michigan! And I couldn’t be happier to become your wedding photographer, ready to help you with your planning, timeline, scheduling, and everything else, to make sure you have the perfect wedding! My wish for you is that every minute of this perfect day is captured because this is the memory that you will have forever. This is all that you can take away from this day – the memories that you have in your heart, that you hold inside you – and the corresponding moments captured in our photography.